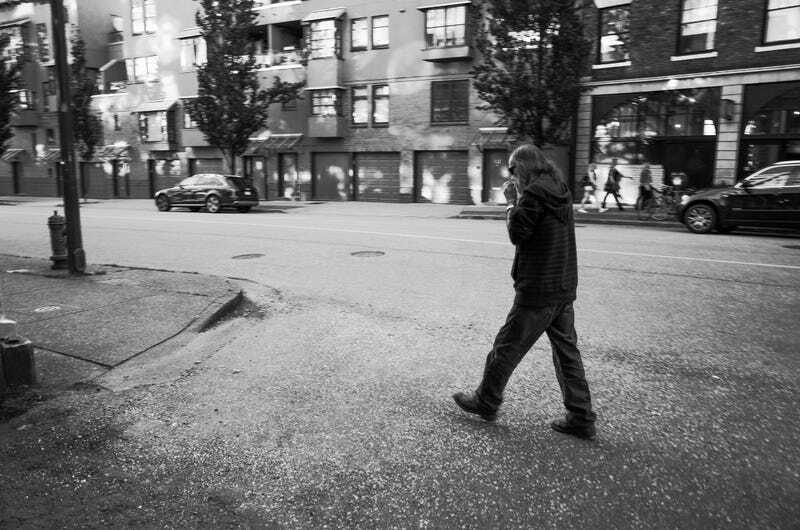 A little bit of background for those of you who aren’t familiar with the area: The DTES is an extremely poverty stricken portion of Vancouver that lies literally one block away from some of the richest areas of the city. https://en.wikipedia.org/wiki/Downtown_…. I was in Vancouver on business and my colleges and I decided to go to Gastown for dinner. One wrong turn led to another and before we knew it, we were in the heart of East Hastings street. I pulled out my camera and snapped a few pictures. I came away from this experience very emotional. Never before had I seen such blatant open drug use and prostitution mixed with a high rate of mental illness. I don’t know what else to say other than it was a very important moment in my life that I will never forget.